Our team at CASEHUT have put two brands to the test and have compared notes on what we believe to be the best of the competing products. This time we check out impact resistant cases from Tech 21 and Philo. Tech21 products offer advanced impact protection that's rigorously tested to work harmoniously with your device. Working with the National Physics Laboratory in London, this British company builds cutting edge equipment combined with a unique testing methodology. Claiming to have the world’s most advanced screen protection, the crystal-clear Evo Glass screen delivers unrivalled screen protection. The Tech21 range claims to have the most effective protection in the clear, fashion and rugged case categories. Taking the Evo Elite range, Tech21 claims this range offers 350% more protection than the market leader. The unique FlexShock™ material absorbs and dissipates impact force which stops the force from passing into your device without impacting functionality. FlexShock™ also enables Tech21 cases to be thinner and lighter, but still give the best possible protection and can even be colour matched to any device or style trend. In the Rugged Case category, the Evo Tactical Extreme Edition is a full 50% lighter than the market leader. Tech21 products go through a series of rigorous tests. The result is unhindered signal quality, such as Wi-Fi or Bluetooth, easy access to all buttons and ports and core functionality such as camera, acoustics and sensors will work as intended with the case on or off. In conjunction with the National Physics Laboratory the testing methodology not only considers drop protection, but it also considers the case’s weight and volume. Not only that, the cases are put head to head against rivals. Tech21 is one of Britain’s fastest-growing companies and constantly strives to deliver the latest in phone case technology. What’s not to like? Philo is a project with an Italian heart. With a passion for detail, this company combines design and fashion to provide high-tech impact resistant cases. 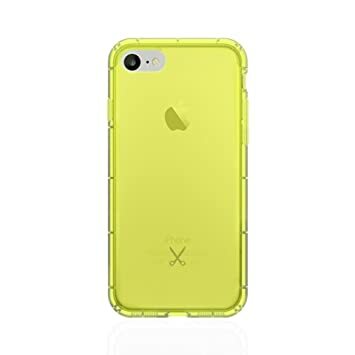 With collections including Basic, Neon, Element and Metal, these high-fashion cases provide stylish good looks combined with maximum protection. Italian design with the logo itself inspired by top fashion designers, this brand prides itself on producing impact resistant cases made of soft TPU material to give greater protection to the device. 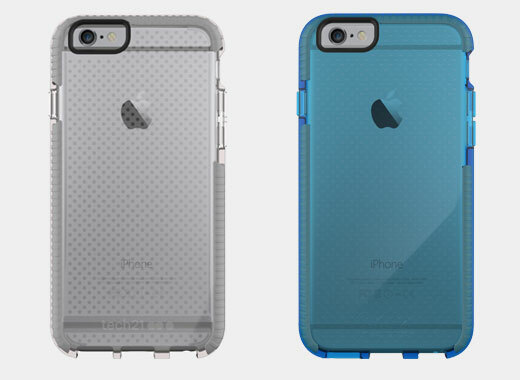 Ranges include the Airshock, Clear and Slim Bumper. Cases available in an explosion and riot of colours. See for yourself in the Neon range! The ultra-thin soft transparent TPU bumper case includes a handy nylon strap. If you love the Philo look, you can combine the case with fab accessories such as spool earphones, cables and power banks. If looks are top of your wish list then Philo provides a beautifully-designed case and impact protection.